And 71 percent of Americans recently polled agree, according to a CNN/SSRS survey, the highest number in a survey to say the nation’s economy is strong since February 2001. Additionally, 51 percent support President Donald Trump’s handling of the nation’s economy, according to the survey. “Our findings suggest scope for continued firm overall wage growth, given that lower income wage growth is more cyclical and persistent, and given potential room for further acceleration in high income wages,” Goldman economist David Choi said in a research note to the report. John Kartch at ATR said that “90 percent of wage earners have higher take-home pay” because of the tax reform bill. “I’m not surprised by the news. 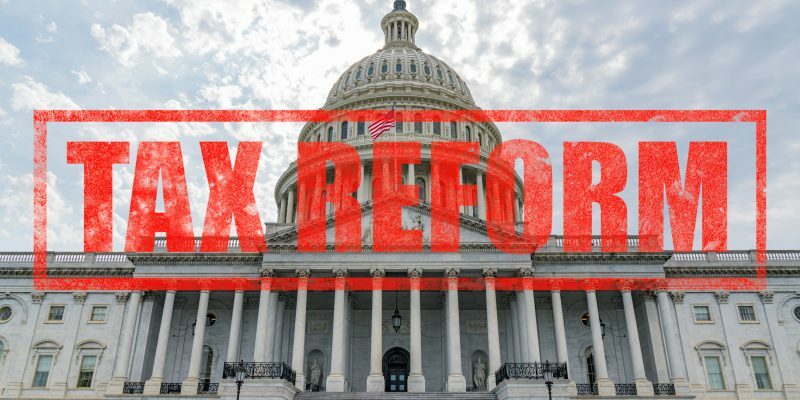 Estimates of the tax reform’s impact varied before and after its passage,” Mike LaFaive at Michigan’s Mackinac Center for Public Policy told Watchdog.org. “My review of those estimates seemed to suggest that the vast majority of American workers could end up being economic winners, either through lower tax bills or through the benefits of higher growth rates. “I do hope the blessings of the tax reforms continue and are not suffocated to any degree by tariff-related battles between our and other nations,” he added. Previous Article VIDEO: You’re Aware That Louisiana’s 2019-2020 Budget Is Unconstitutional, Right?